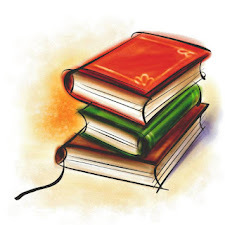 It allows us to share the books we haven't bought yet but are waiting to be bought and devoured. If you are anything like me then your wishlist is getting longer by the day! My Wish list is growing by leaps and bounds these days. Imagine my surprise this week when I came across some books by authors I love and read that I wasn't aware of. How did they slip by me. 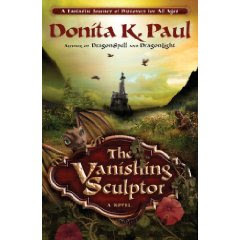 Vanishing Sculpture by Donita K. Paul. She is the author of The Dragon Keeper Chronicles, a christian fantasy series. 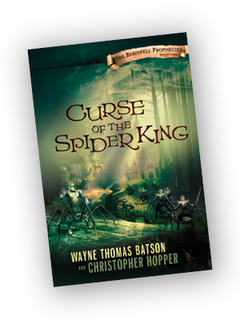 Curse of the Spider King by Wayne Thomas Batson. He is the author of the ya christian fantasy series The Door Within trilogy and also the swashbuckling pirate books Isle of Fire and Isle of Swords. "The Seven succeeding Elven Lords of Allyra were dead, lost in the Siege of Berinfell as babes. At least that's what everyone thought until tremors from a distant world known as Earth, revealed strange signs that Elven blood lived among its peoples. With a glimmer of hope in their hearts, sentinels are sent to see if the signs are true. But theirs is not a lone errand. The ruling warlord of Allyra, the Spider King, has sent his own scouts to hunt down the Seven and finish the job they failed to complete many ages ago. Muse and Reverie which was just released on December 8th. I have enjoyed reading all the books in the Newford Series so looking forward to reading this collection of short stories. 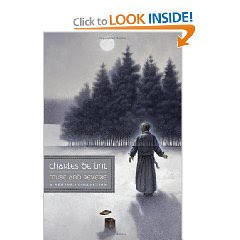 "Muse and Reverie is an all-new collection of short fiction in Charles de Lint’s “Newford” universe—the fifth such collection since 1993, and the first since 2002. Previous collections are Dreams Underfoot, The Ivory and the Horn, the World Fantasy Award-winning Memory and Dream, and Tapping the Dream Tree. 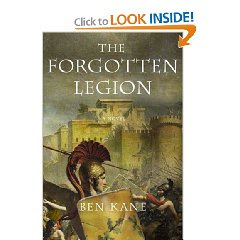 Ben Kane's The Forgotten Legion. 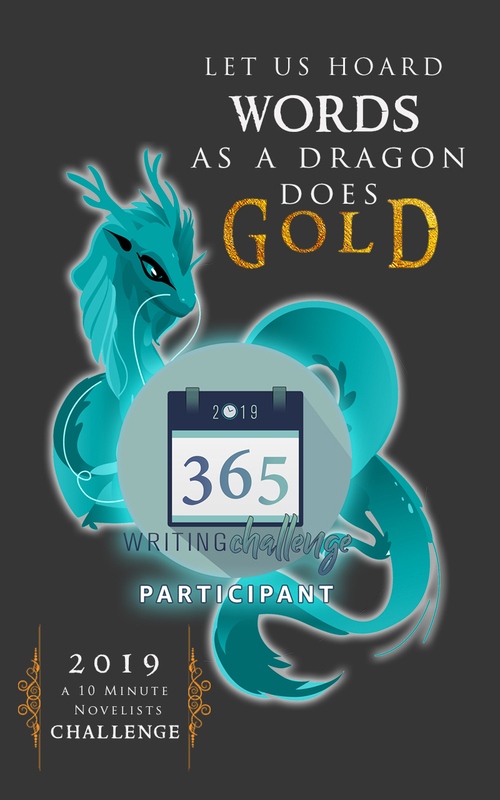 It will fit in nicely with my historical fiction challenge. 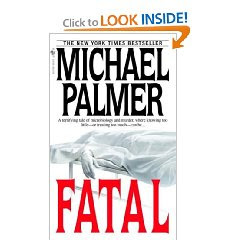 Fatal: I was perusing Michael Palmer's website the other day when he asked if I would like to review The Last Surgeon. All his books sounded so good, but Fatal captured my immediate interest because of Micheal's story behind writing the book. What did you add to your wishlist this week? ***Links to amazon are for informational purposes only. Wow! Great bunch of books here to add to the wish list! Here's what's On My Wishlist. What a great list! I've added them to my goodreads list and I'm very excited about them. Thanks for sharing! Excellent. I love the cover of the Spiderking one. Adding them to my growing list! They all look great...My wish-list is out-of-control too! !